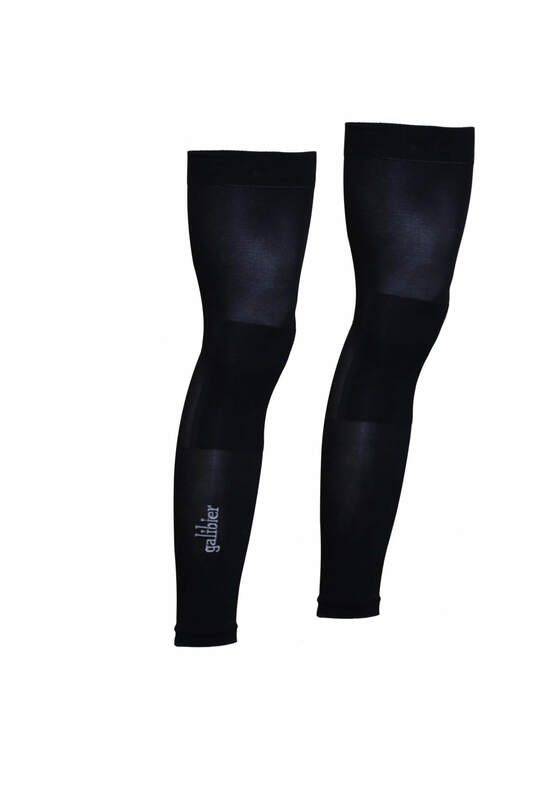 High stretch Seamless, leg warmers to be worn with shorts for cool but not freezing conditions. Designed to be removed and stored in your back pocket if the conditions improve. 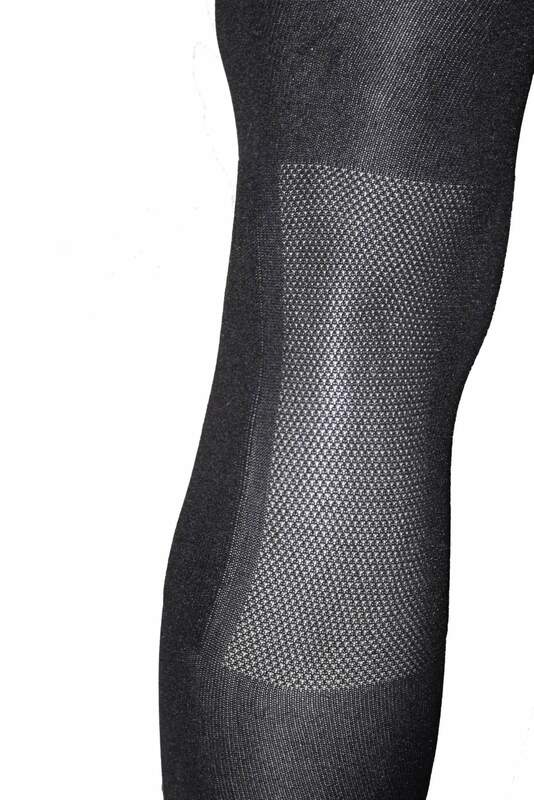 Our Roubaix leg warmers are knitted from a soft Dryarn™ fabric. This is a technical Polypropylene / Lycra mix material material with excellent moisture moving capabilities designed for the athletic industry. 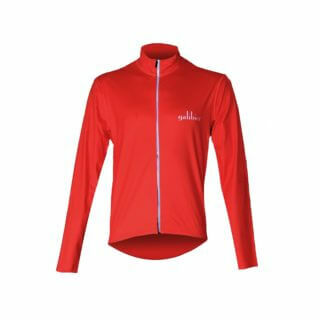 It draws perspiration quickly away from the body keeping you warm. 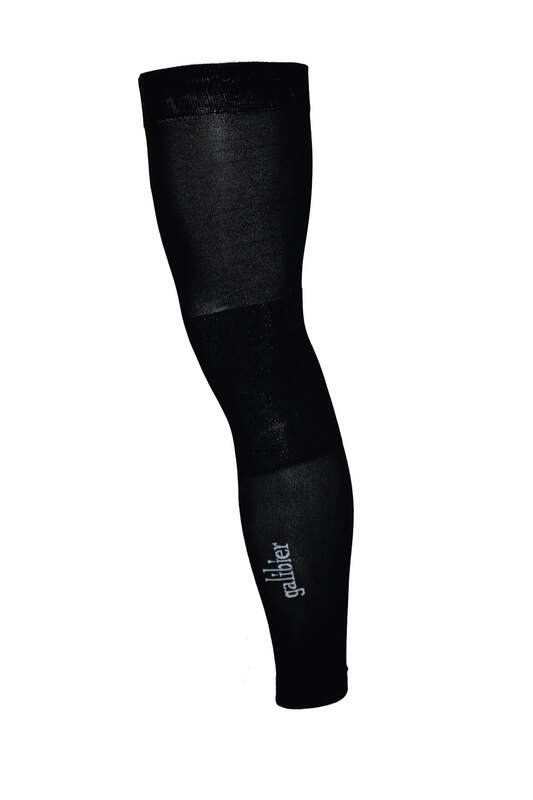 These are constructed seamlessly, in tube of seamless, high stretch knit ultimate comfort. 6 different patterns of weave are used for each area of the leg. Light wide construction for behind the knee. 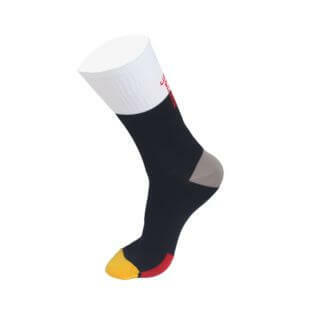 Tight knit for in front of the knee and hyper elastic ankle and thigh for grip. They are very light and will pack away into a pocket once the sun heats up. The weight of these warmers makes them the perfect transitional season garment, well suited for cooler weather that doesn’t call for a heavy winter warmer. 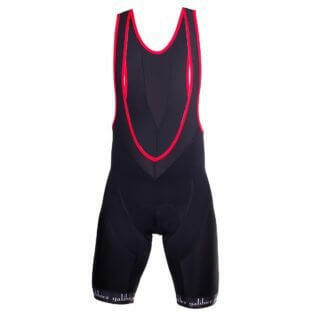 Lycra fabric stitched in 5 stitch patterns SEAMLESS to provide pressure free warmth. …..if you think you are Small or Medium… you are.